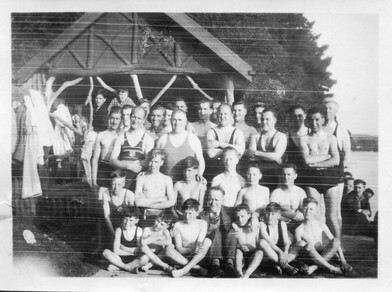 These pictures where taken at Malpas in 1939; where the club used to train in the open water prior to a swimming pool being built in the city. 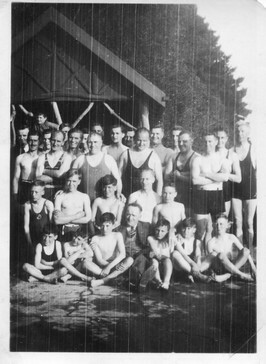 Some of the youngsters in the front row could still be alive and might be parents of previous club members and/or grandparents of some current members? 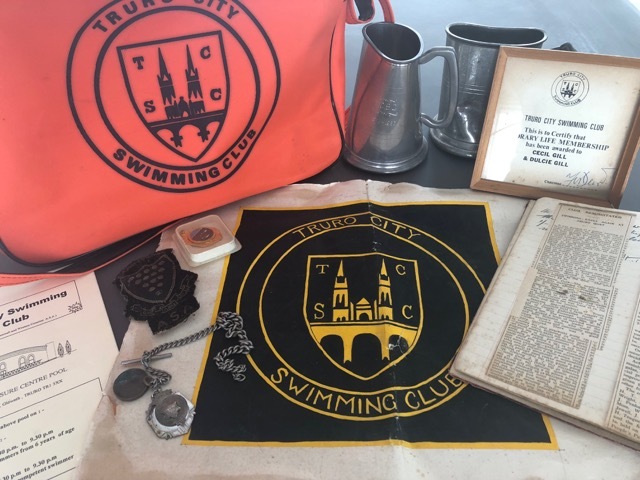 This shows the long history of the club and why still some of the current club trophies have dates pre-war. Can anybody out there put some names to faces? 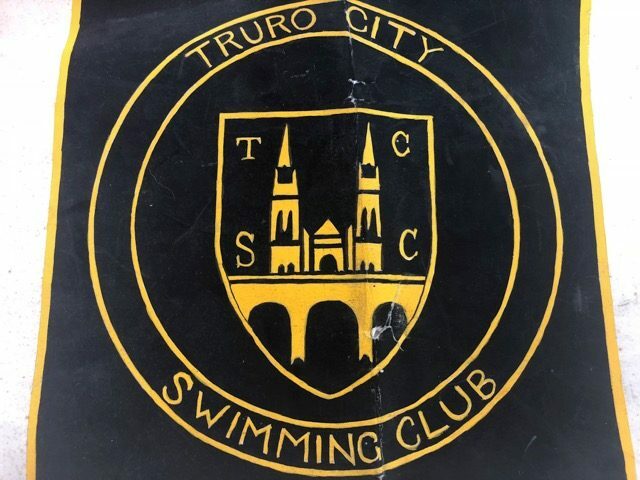 or name the venue or help with any history of this great club.